Top Drivers needs partners like you. 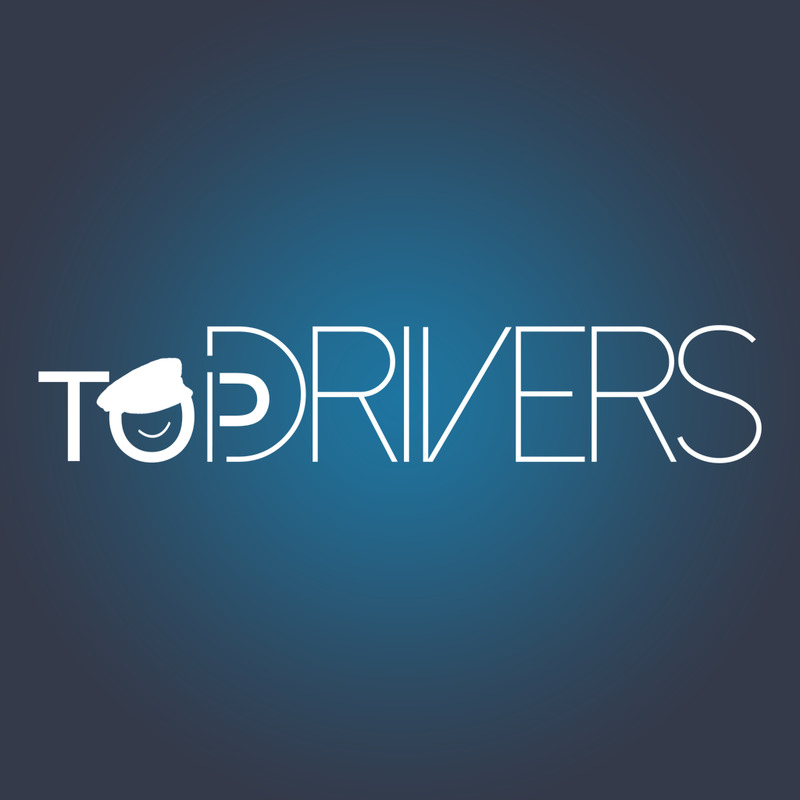 Drive with Top Drivers and earn great money as an independent contractor. Get paid weekly just for helping our community of riders get rides around town. Be your own boss and get paid in fares for driving on your own schedule.